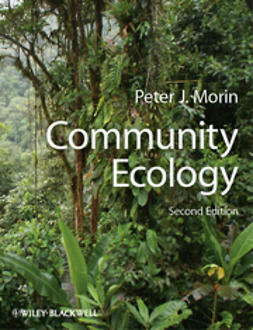 Elements of geography, conservation biology, soil science and other disciplines factor into landscape ecology's rich analyses of the ecological and environmental forces at play across different terrains. 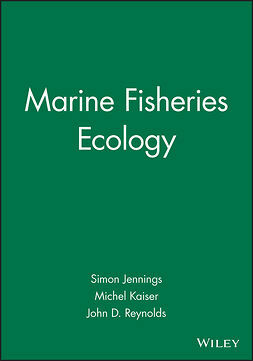 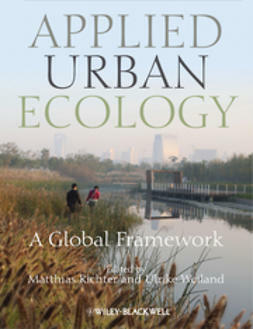 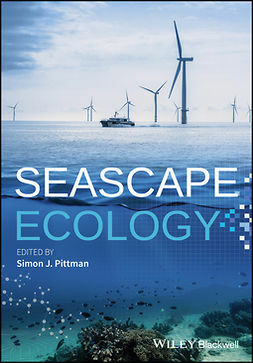 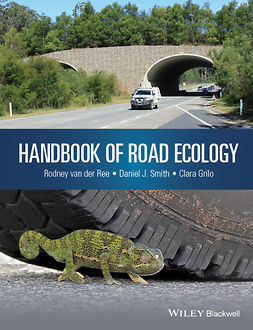 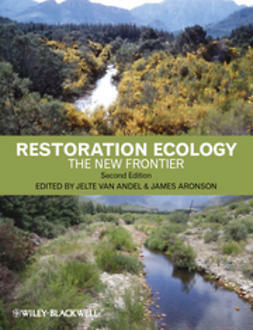 With its unique, organism-oriented approach to the subject, Applied Landscape Ecology considers the effects of ecological processes upon particular species and places its findings within the context of larger-scale concerns. 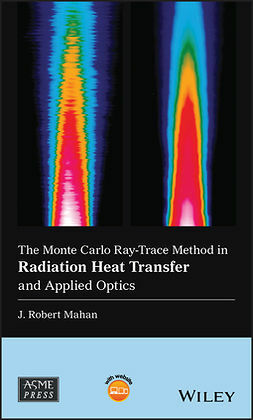 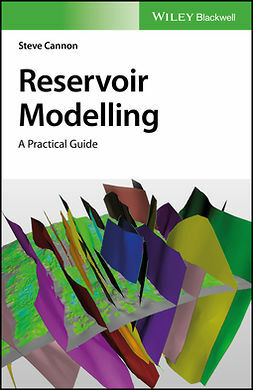 Students, researchers, and practitioners alike will find this a rewarding and instructive read that offers practical and detailed information on the latest methods and technologies used in the field today. 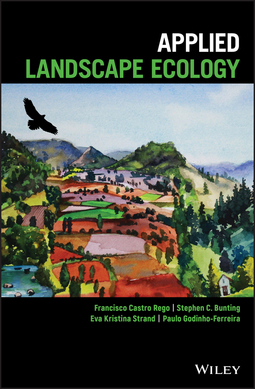 Whether new to the practice or an established ecologist, anyone with an interest in this exciting and developing field should have a copy of Applied Landscape Ecology at their disposal.